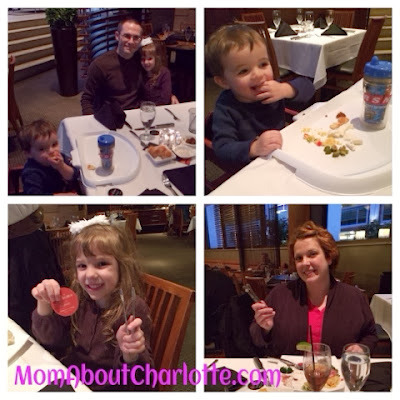 Chima Brazilian Steakhouse was our first stop for my 'Mommy's Favorite Thing to Make For Dinner is Reservations' blog series - and what a great way to kick it off! 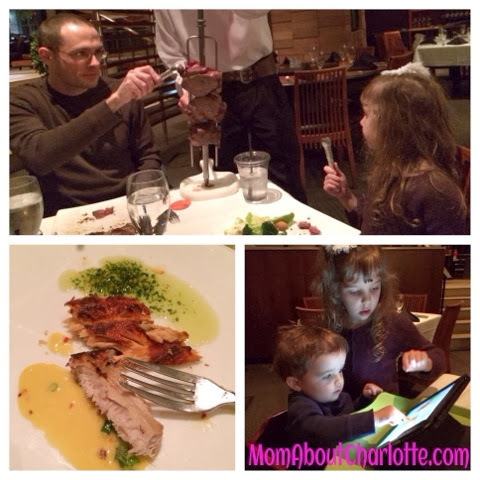 I've dined at Chima before and have always been impressed, but I was nervous to be bringing the kids with us. It's a classy restaurant and I was worried it wasn't 'little kid' friendly. My worries were quickly assuaged. We used their complimentary valet service dropping our car off on 4th street. Upon our arrival the hostess placed us in a great location, close to the salad bar but with enough room for all of our belongings. The servers were on point and immediately got our drinks and asked if the kids might care for some french fries. They placed some airy cheesy bread on our table and the kids were in heaven. Our son inhaled the bread while I brought our daughter to the salad bar. She kept exclaiming how pretty it was. She was right, it looked beautiful, crisp and fresh. There were some unique dishes, and she's a picky eater - but we were able to get several items that got her 'picky kid seal of approval'. Their salad bar offered many eye and palette pleasing options. I'm a huge fan of fresh mozzarella, which made a beeline for my plate. I chose to taste several of their salads and my favorites were the calamari and the endive salads. But, lets be honest, I was in it for the Rodizio - which was AHHH-MAZING. Once we flipped our chip to orange the gauchos stopped by our table offering an array of succulent meats on skewers. I sampled sirloin, ribeye, leg of lamb, flank steak, ribs, chicken and bacon wrapped chicken and filet. My two favorites were the filet and the parmesan pork loin. I thought everything was cooked to perfection and tasted outstanding. Just when I thought I couldn't enjoy another ounce of meat, they brought around the salmon and swordfish. I donned my 'Meat Queen' crown and tried a little of both - you know.. for the blog's sake ;) The swordfish was delicious and well paired with the accompanying sauce. Throughout our meal the waiters tended to our drinks and checked in often to see if there was any particular meat we were wishing to taste, or re-taste. They were very personable with the kids and spoke directly to them, which our daughter loves. The kids both got a charge out of being able to pick the meats up from the gauchos with their tongs and place it on their plates. Our daughter enjoyed deciding if she could eat another piece of meat and if so, purposefully flipped over the chip grinning ear to ear. The ambiance was very family friendly, staff members were singing happy birthday in Portuguese to other patrons, and our kids clapped along. While Chima is a beautiful high end restaurant, I felt very comfortable having the kids there with us - and wasn't worried they would bother other people's meals because the restaurant is spacious. The movement of the gauchos and other patrons through the restaurant gave the kids something to watch and keep their interest, which gets beaucoup props from this mama! By the end of our meal we broke out the iPad, and the kids played a few games quietly at the table as my husband was finishing his second helping of all things Rodizio. I brought our daughter to the restroom and was happy to see how impeccably clean it was and that it donned a baby changing station. 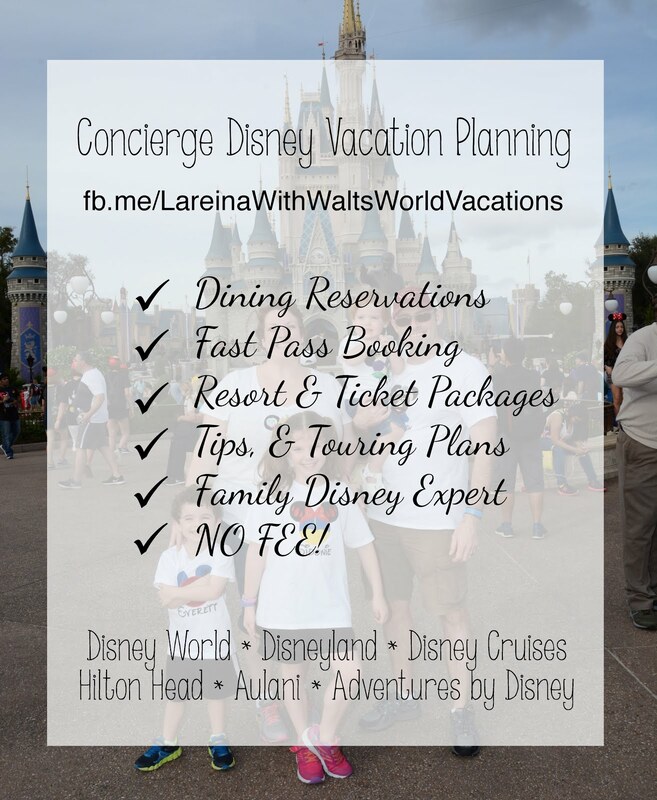 Our experience was memorable, and one our daughter is still talking about. I'm just waiting for her to expect service on skewers at home! We will definitely visit Chima again as a couple and as a family. Chima is an excellent place to bring the family, especially from the perspective of a hungry, carnivorous husband. The selection and quality of meats was outstanding – I think I tried all of them. The best was a close call between the bacon wrapped filet, the regular filet, the Cajun ribeye, and the house sirloin. OK, all the beef was good. The only meat I wasn't in love with was the pork ribs, which I thought tasted a little dry and crunchy. 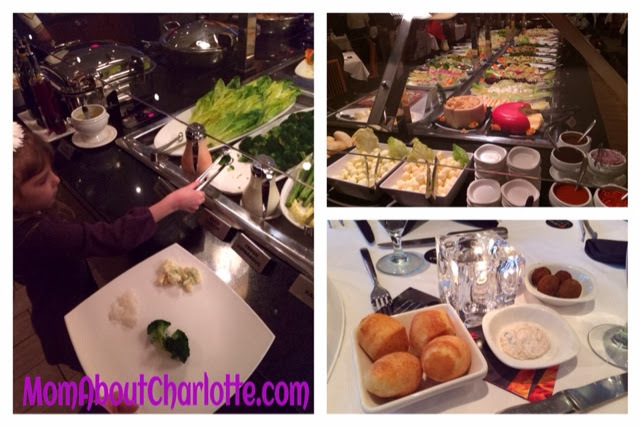 The buffet features many different tasty side dishes – too many to try them all, knowing that room had to be saved for all the meat. A great finishing touch would have been if they offered grilled pineapple, like many Brazilian restaurants that I've dined at do. The wait staff, including the waiters and the gauchos, were attentive all evening with refills of drinks and meats. The men’s room was very modern and clean, and it does have a changing table in the full size toilet stall. Valet parking was complimentary and was quick to return our minivan to us. All in all, if you are looking for a unique dining experience and enjoy the Rodizio style of rotating meats, come hungry to Chima and you won’t be disappointed. The restaurant was very pretty, and I liked the carpeted Cinderella stairs. Their bathroom was fancy. When I sat down at the table I was confused by what all the different things were for. The waiter told us all about it! He showed us to flip the chip to orange when we wanted the gauchos to bring us different meats, and the right way to use the tongs. I got to try some foods I've never seen before on the salad bar. It was fun when they brought all the different meats to our table and I used the tongs to help put it on my plate. I liked the filet best. I thought the people were nice and they asked me if I wanted french fries. I'm going to go back as soon as I can. E (18 months) gobbled up the cheesy bread and sampled many of the meats Dada tried eagerly. He's our adventurous eater and his little belly was filled with happiness as we left. He adored the fried bananas, and yelled out 'nana!' in amazement when he realized what it really was. Chima offers a one of a kind, family friendly dining experience. The Rodizio buffet costs $52.50 per person and includes the salad bar, the salad bar and grilled fish option costs $32.50, kids 7-10 are 1/2 price, and kids 6 and under eat free. Chima accepts reservations and operates M-Th 5:30-9:30PM, Friday 5:30-10:00PM, Saturday 5:00-10:00PM and Sunday 4:00-9:00PM. Complimentary valet begins at 6PM Monday through Friday and at 4PM Saturday and Sunday. 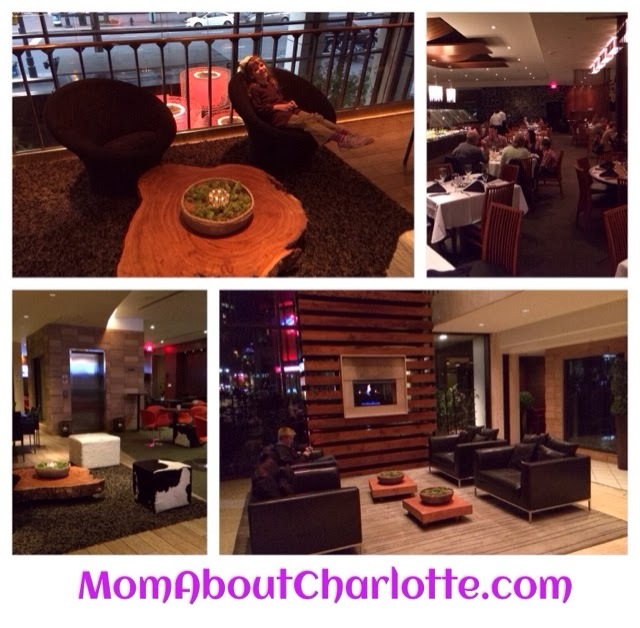 They are located in the heart of uptown Charlotte at 139 S. Tryon Street. You can get more information at www.ChimaSteakhouse.com and follow them on Facebook or Twitter.